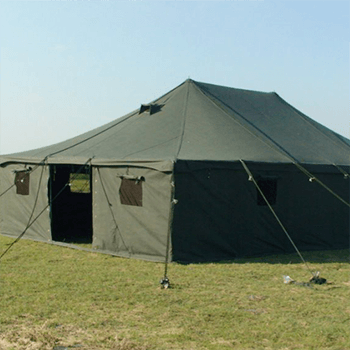 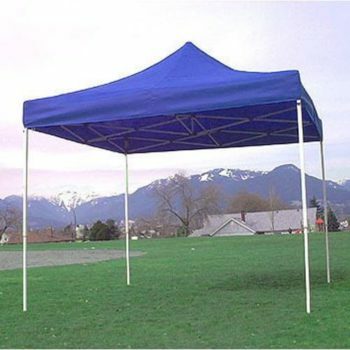 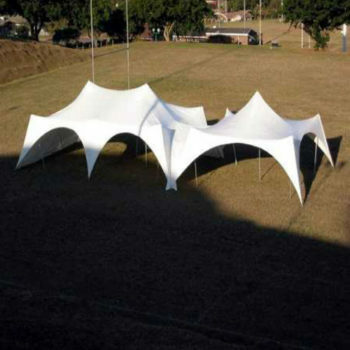 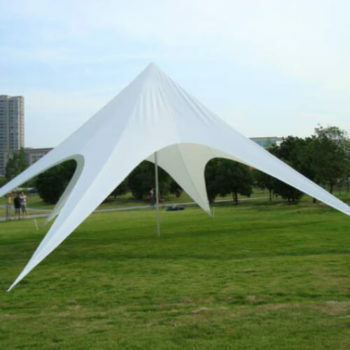 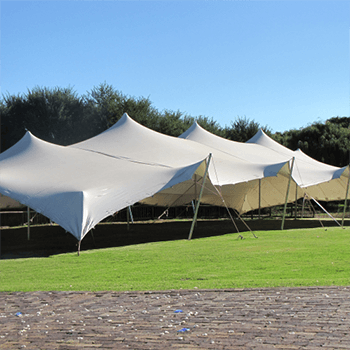 Peg and Pole Tents For Sale in South Africa. 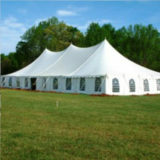 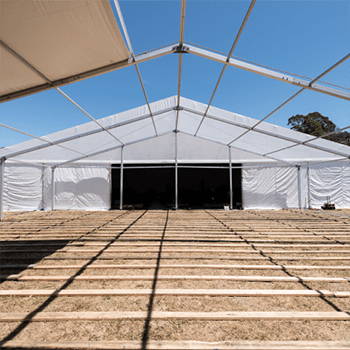 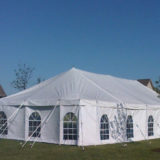 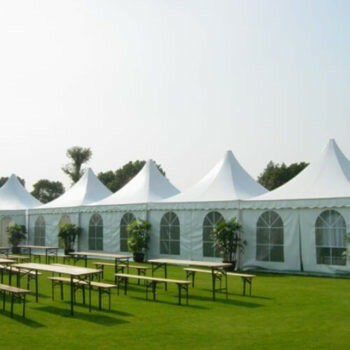 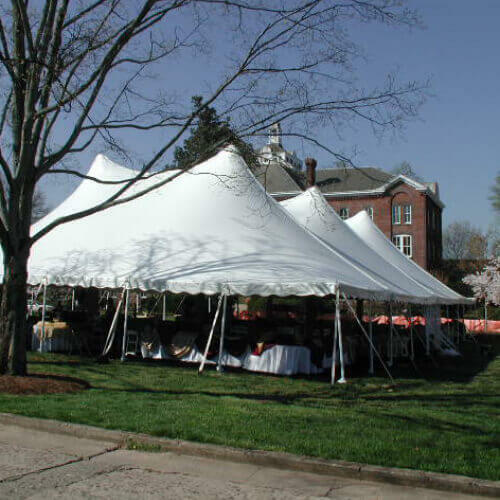 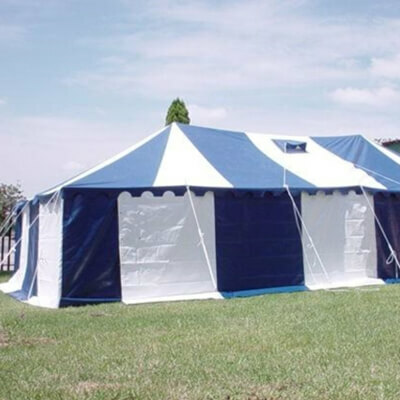 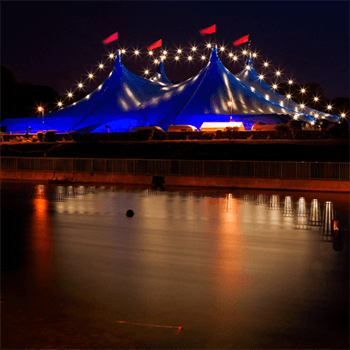 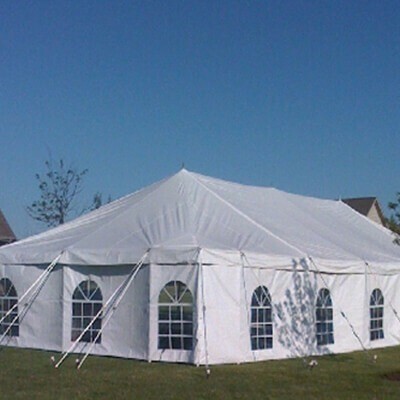 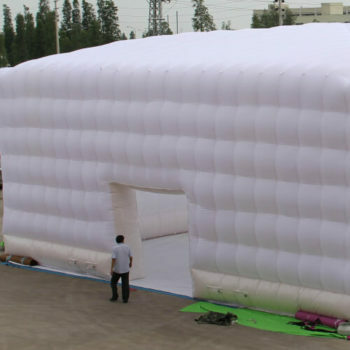 These Tents are the traditional marquees and create a great atmosphere for weddings tents, party tents, funeral tents and church tents. 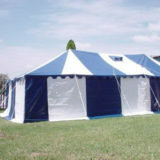 Peg and pole tent design were is used for many years.